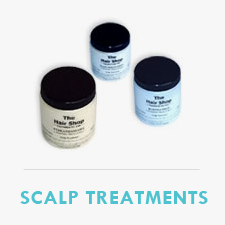 Here at The Hair Centre of Trichology we offer a range of male and female hair loss prevention products. 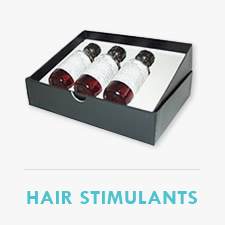 For hair loss treatment in males, we use natural based products to boost new growth, strengthen hair follicles and block the hormone DHT, especially where the hair loss is genetic. 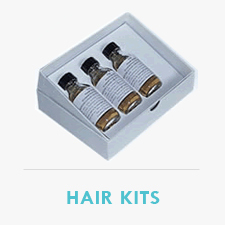 Female hair loss can also be effectively treated with natural hair loss products. 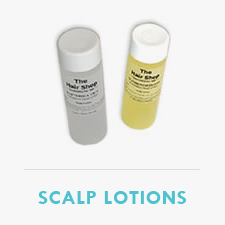 These include topical solutions that stabilise the hair root, strengthen and support the hair follicle and help the new hair to grow faster by stimulating blood flow to the scalp, especially where the hair loss is genetic. 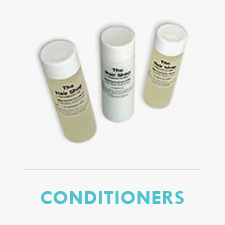 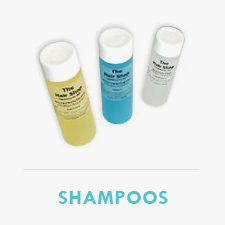 The Hair Centre products for the hair and scalp are prepared by a Qualified Institute Registered Trichologist who is a Chartered Chemist with, and Fellow of, the Royal Society of Chemists.